A lot has happened in international tax in the last year. 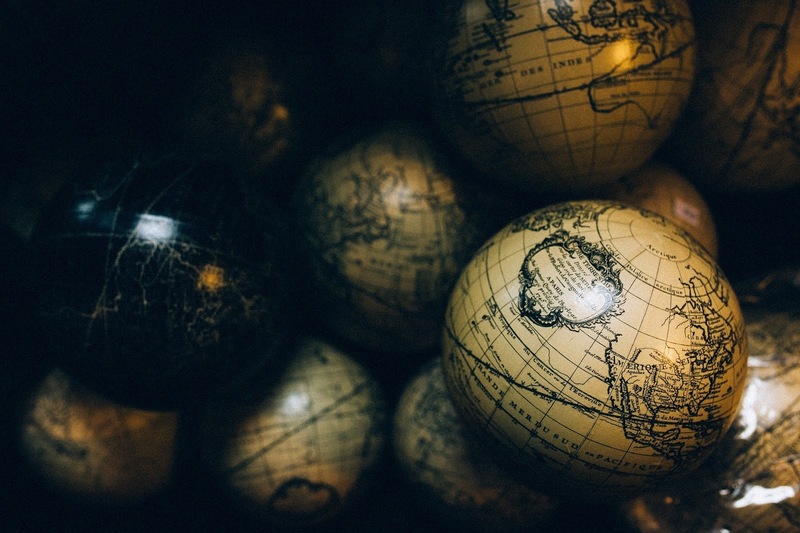 There has been an escalation in new tax developments, with significant changes happening within Australia’s international tax rules. In this article from The Tax Institute's journal The Tax Specialist, excerpted here, Michael Dirkis, CTA and Brett Bondfield, CTA, point out that change is likely to continue as states sign up to the various multilateral agreements such as the common reporting standard (CRS) and country-by-country (CbC) reporting and to the multilateral instrument. 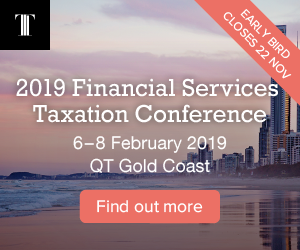 tax treaties — including the impact of the 2017 Multilateral Convention, the 2017 OECD Model Tax Convention on Income and on Capital and the 2016 Australia–Germany comprehensive tax treaty. The article concludes that, if there is a consistent theme across Australia’s international tax rules, it is change. Much, but by no means all, of that change is being driven by the BEPS initiative. There is a great deal of change that needs to be made operational, such as the MLI and CbC and CRS reporting and exchange. As well, there are initiatives such as mandatory reporting yet to evolve from their consultation phase. Initiatives also seem to be intersecting, for example, the development of the OECD’s mandatory reporting recommendation relating to CRS avoidance schemes. Education: Don’t wait – enrol in accredited education developed and delivered by practising experts so you benefit from immediate application and acknowledgement for your learning. Study Period 1 2019 enrolments open now. The full article, taken from The Tax Specialist, is available to view here. and argument on legislative, administrative and judicial issues it is published five times per year. Professor Michael Dirkis, CTA, is a Professor of Taxation Law at the University of Sydney. He has been engaged with taxation law for over 35 years through his roles within the ATO, the academy and the private sector. 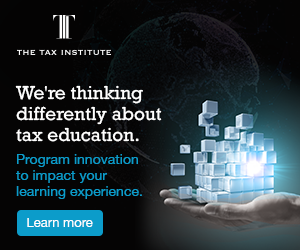 Michael is The Tax Institute’s representative on the Australian Treasury’s Tax Treaties Advisory Panel and a member of The Tax Institute’s Large Business and International Committee and NSW Technical Committee. He also a member of the Taxation Committee of the Law Council of Australia. He is a noted researcher having authored or co-written over 630 publications and papers and is a recipient of the Australasian Tax Teachers Association’s Graham Hill medal in recognition of his “outstanding contribution to the teaching of taxation law and policy”. Brett Bondfield, CTA, Senior Lecturer, University of Sydney Business School is recognised for his research into the process of developing Australian tax policy and its implementation as well as the collection and sharing of tax relevant information between nations. This research explores the legal and practical challenges of these initiatives as well as their impact on the relative positions of taxpayers, their advisers and tax administrators.